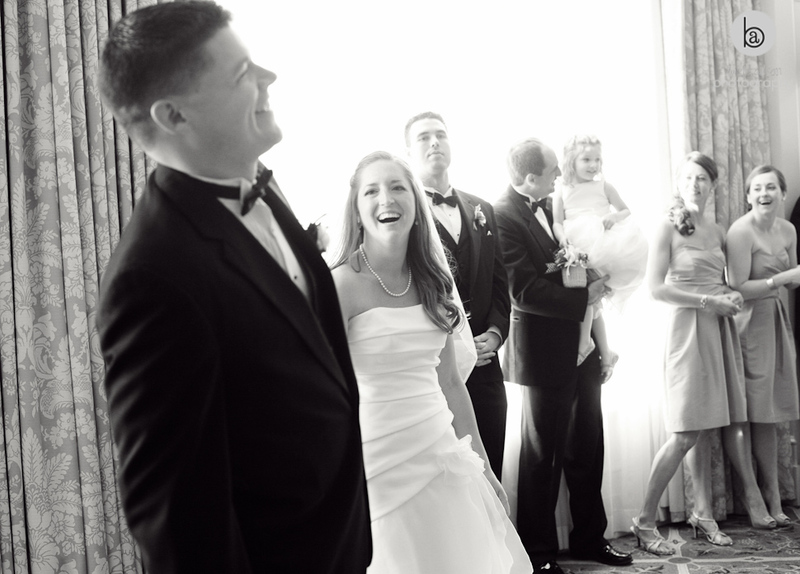 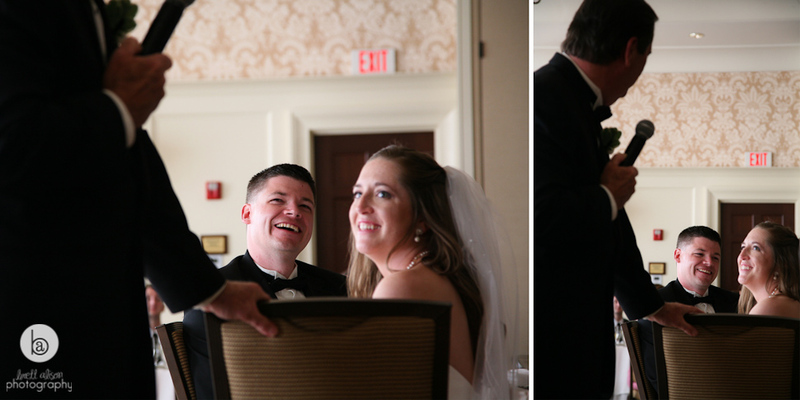 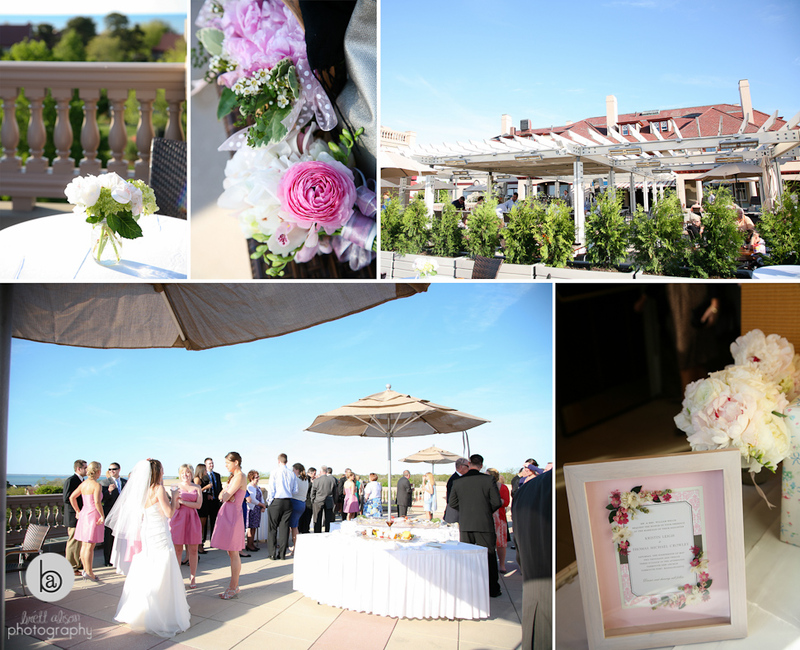 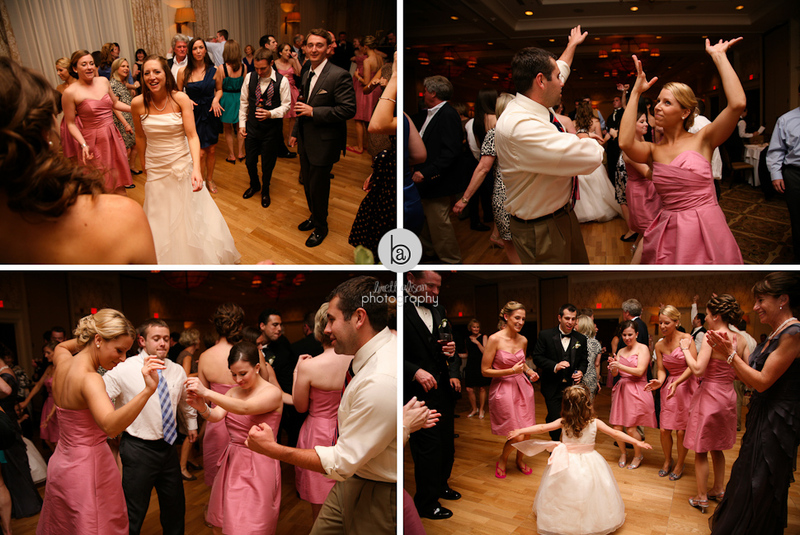 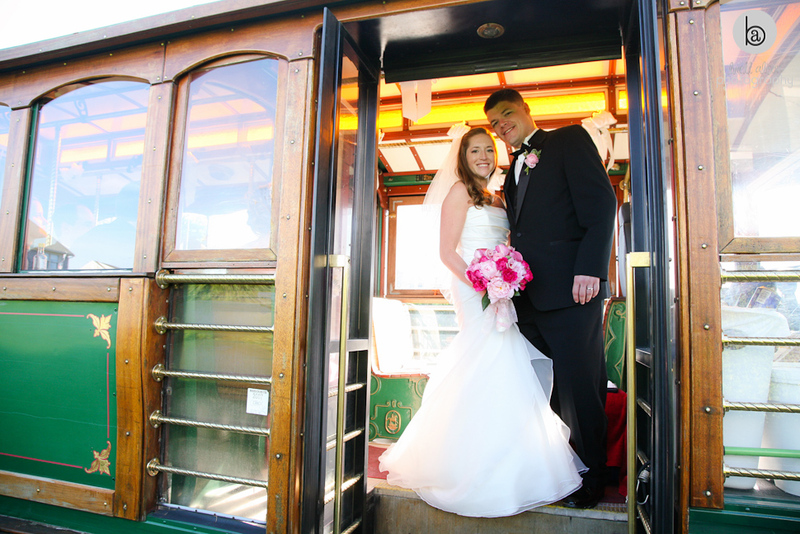 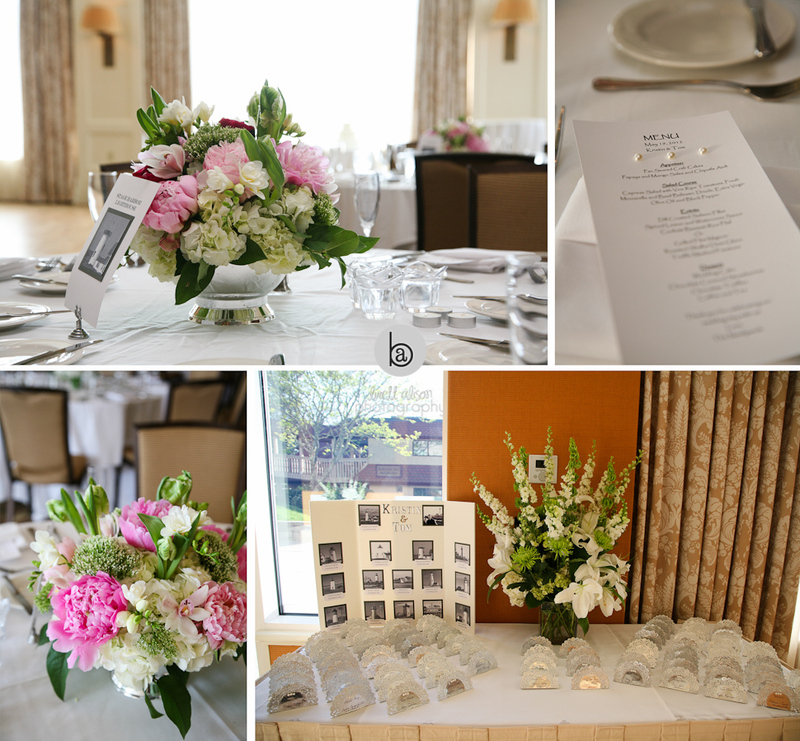 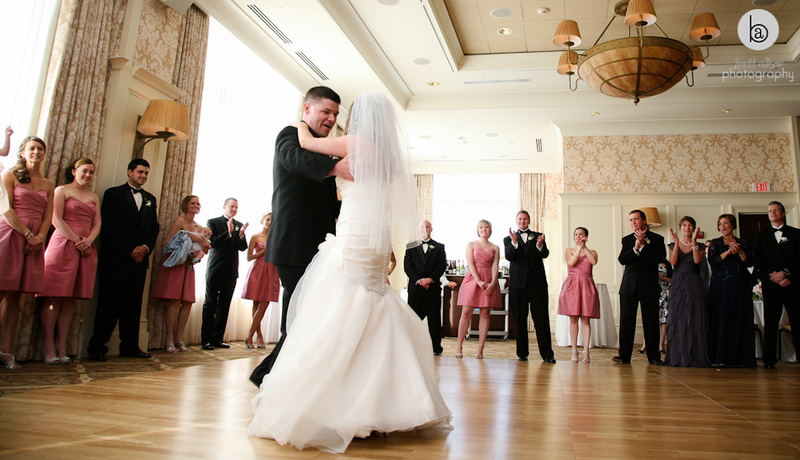 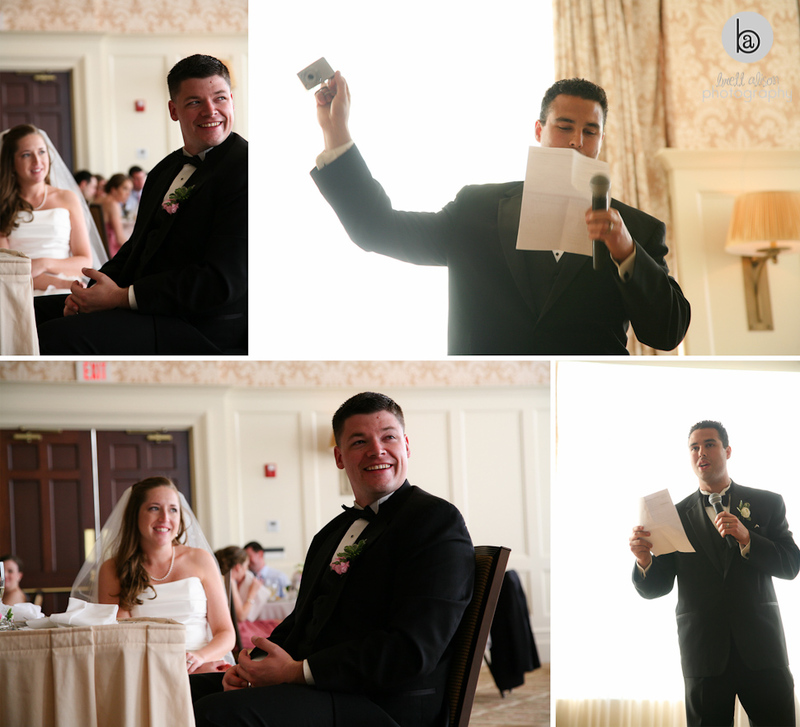 Here is part 2 of Kristin and Tom's Cape Cod wedding at Ocean Edge Resort... We made it there with enough time for them to enjoy the cocktail party, yay! 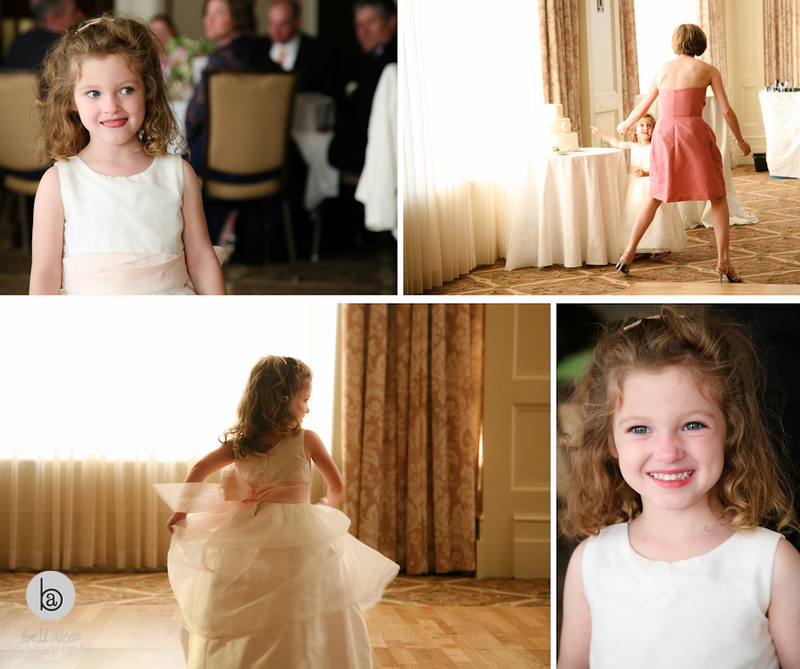 The adorable flower girl... She almost got a chunk out of that cake! 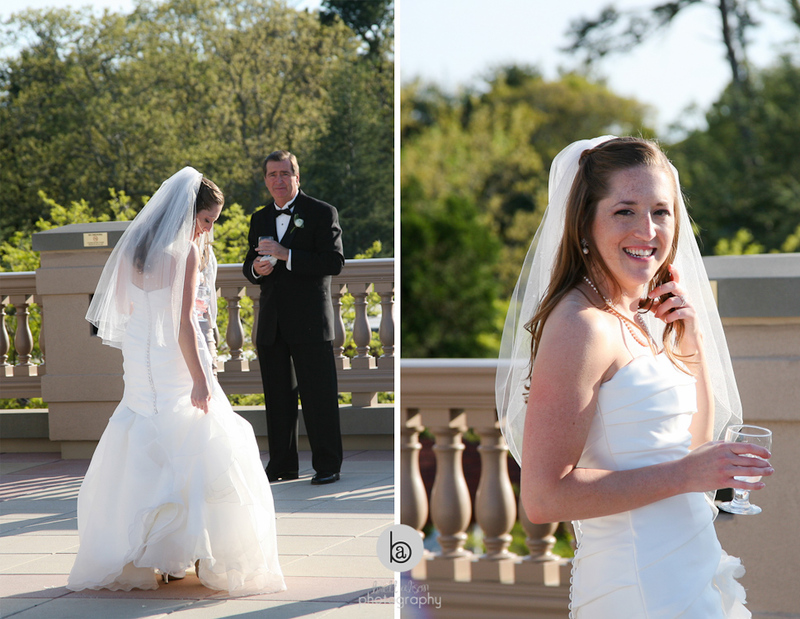 She's too cute. 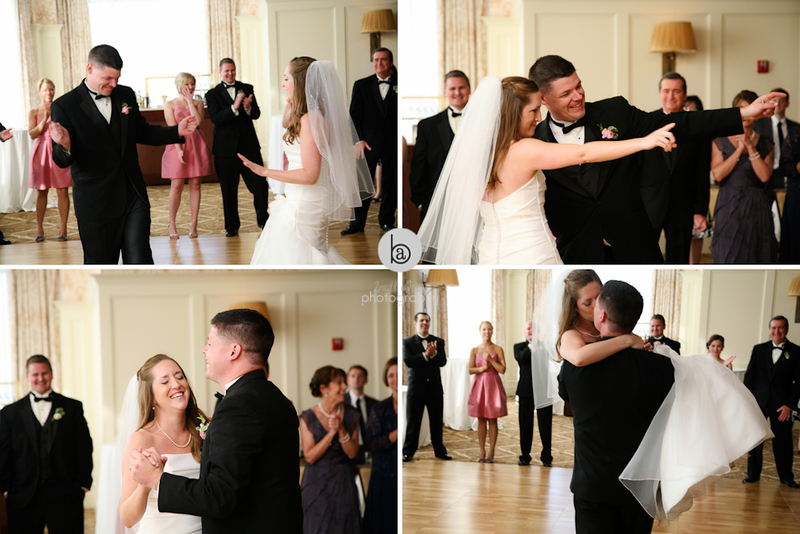 All of the married couples lined up on the edge of the dance floor, ready for the anniversary dance to begin. 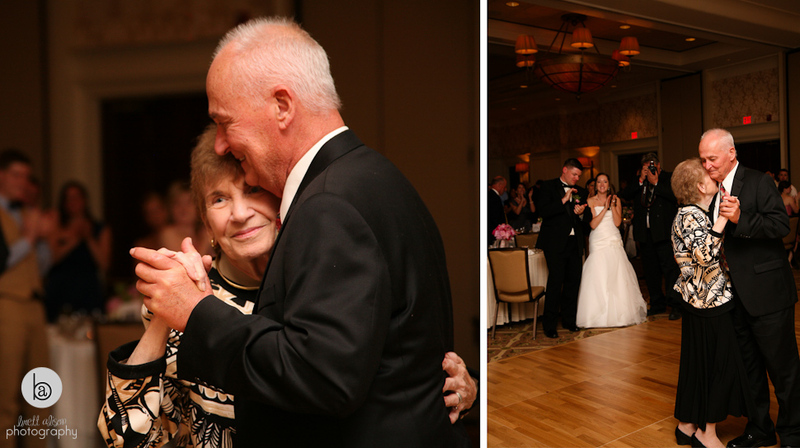 It was really sweet when the last few couples left the dance floor and the one remaining was Tom's grandparents.